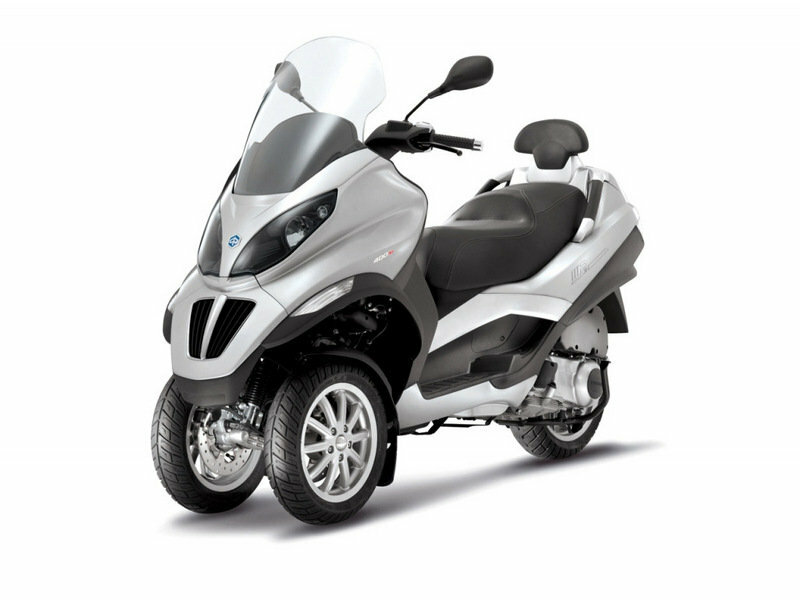 The Piaggio MP3 400 is an agile three wheeler that promises to reward you with an ergonomic riding position, modern technologies and an efficient engine. Talking about the engine, the Piaggio MP3 400 is equipped with is a 398.9 cc, single-cylinder, Master, 4-stroke, 4-valve engine that delivers a maximum output of 34 Hp and 37 Nm of torque at 5,000 rpm. 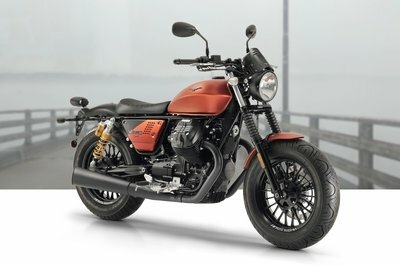 Fire it up and it will reward you with a maximum speed of 88 Mph and a fuel consumption of 57-59 Mpg. 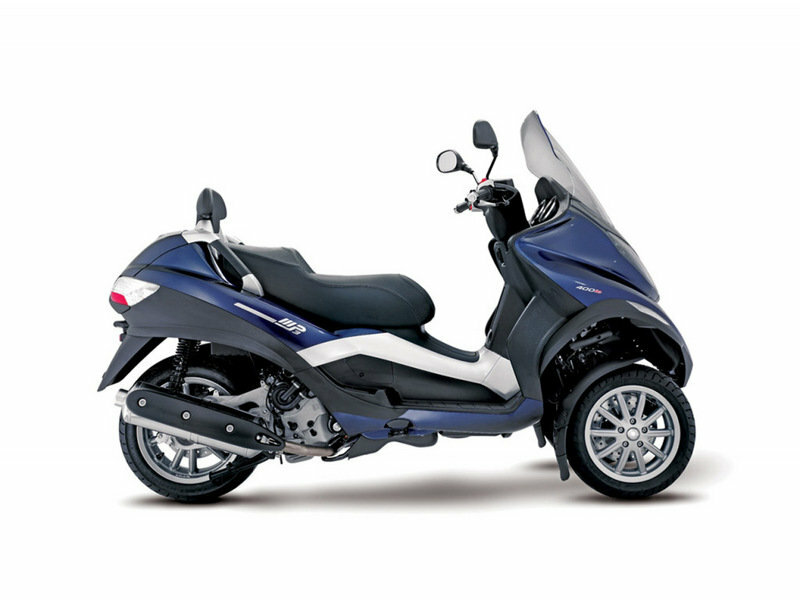 As far as ride quality is concerned, the Piaggio MP3 400 is equipped with an innovative parallelogram front suspension that offers a 40-degree lean angle for helping you move with enhanced agility. The stopping power is handled by two front stainless steel discs (240 mm) and a rear stainless steel disc (240mm). The Piaggio MP3 400 can be yours for no less than $8,699. 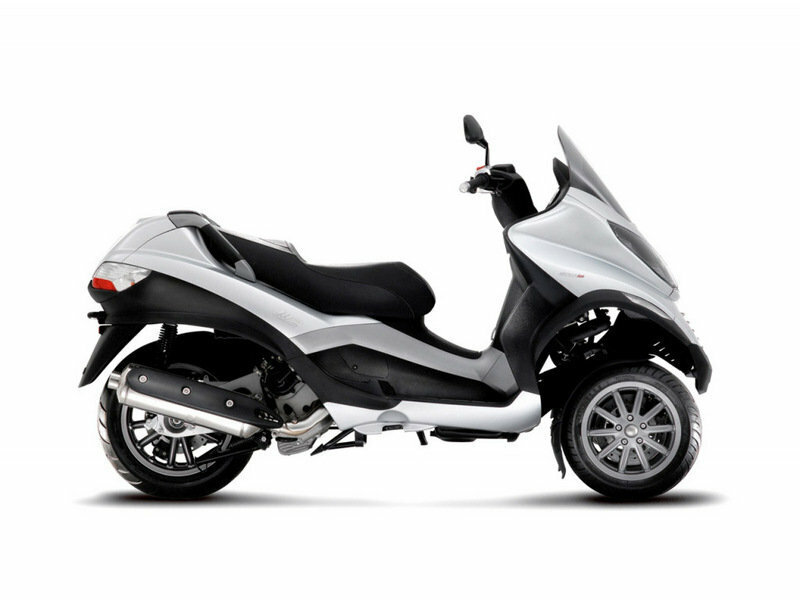 Hit the jump for more information on the 2014 Piaggio MP3 400. 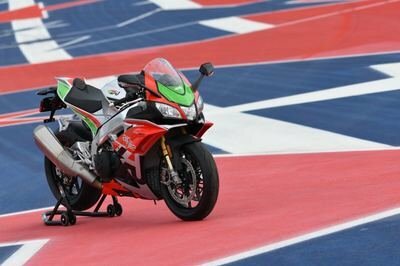 The ultimate commuting scooter has grown to a 400cc displacement to offer unprecedented performance and safety. 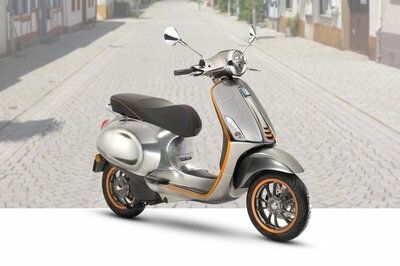 Fun, nimble and agile, the Piaggio MP3 400 handles curves with extraordinary safety and road holding that only the MP3 can manage, while providing all the power and distance range of a real touring maxi scooter. 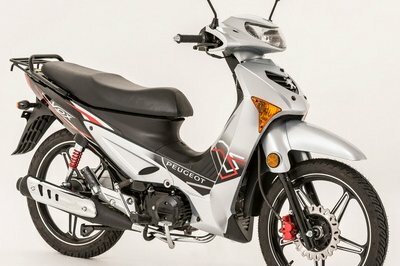 The Piaggio MP3 400 is a pretty innovative commuter that offers a lot of advantages that can’t be found at a regular scooter. On the road, the MP3 feels like a very front-heavy scooter but after a while you’ll certainly find it fairly fun to ride. The extra front wheel helps you get some extra safety and you’ll also like the lively engine which delivers enough power to help you move with agility through the city. The price is indeed a bit high, but in the end it is pretty safe to say that you’ll get a decent value for your money.